Spy photos of upcoming Aprilia RS150 motorcycle from a dealer meet near Goa indicates that launch of Aprilia RS 150 motorcycle is not so far. It will potentially take on likes of Yamaha R15 V3 ABS. We are not talking about Aprilia’s popular sports scooter Aprilia SR150 – Flip the letters around and you will get the RS150. 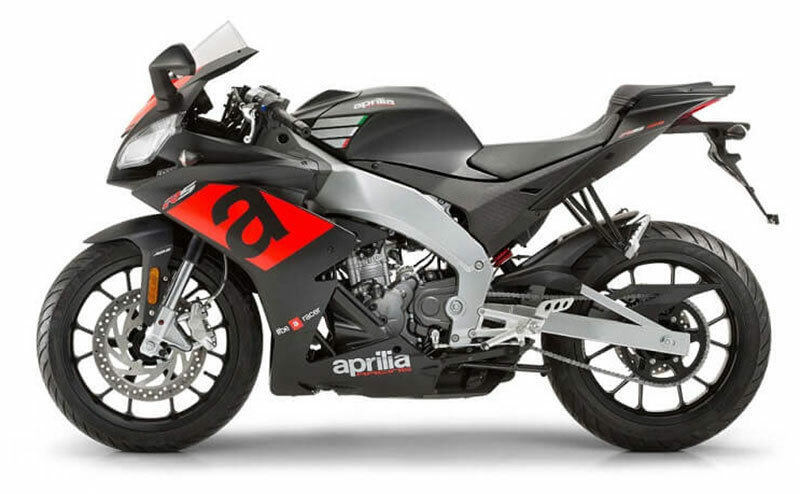 The upcoming RS150 is going to be the upcoming motorcycle from Italian manufacturer Aprilia. In Delhi Auto Expo, Aprilia showcased RS 150 and Tuono 150 motorcycle – are likely to be launched in the Indian market by end of 2019. A latest photograph of upcoming RS150 motorcycle from a dealer meet near Goa indicates that launch of Aprilia RS 150 motorcycle is not so far and it will potentially take on the likes of Yamaha R15 V3.0 ABS. 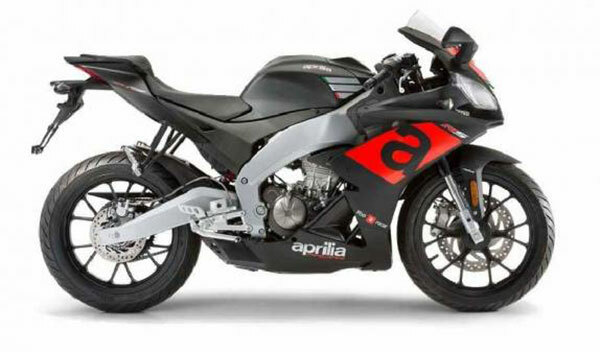 It very much looks like the Italian bike maker shall first bring in fully-faired version of Aprilia RS 150 motorcycle and the Tuono 150 motorcycle will be launched subsequently. When compared to global models, motorcycles which will be launched in India are going to be pretty different. The tweak is evident to keep the price in par with Indian audience. The leaked photos of RS150 motorcycle shows new set of bodywork as well as decals. The bike comes with a slightly different fairing, different fuel tank styling, bigger pillion seat as well as different footpeg mounts. When it comes to specifications, the Aprilia RS 150 motorcycle will powered by 150cc, single-cylinder, liquid-cooled, fuel injected (FI) engine which is capable of churning out 18bhp of power at 10000 rpm and 14Nm of torque at 7500rpm. The engine will be mated to 5-speed manual transmission gearbox. Talking about the brakes, the bike gets 300 mm front & 208 mm rear disc brakes. The all new Aprilia RS150 shall get dual-channel ABS (Anti-lock Braking System) as standard. The suspension mechanism comprises of upside down forks at the front and mono-shock unit at rear. With this type of mighty specs, looks and style, the upcoming Aprilia RS 150 shall give head-to-head competition to Yamaha R15 V3.0 ABS.